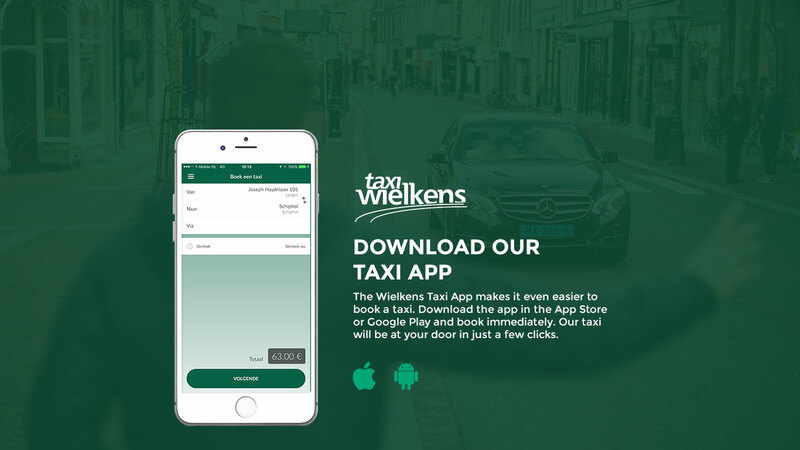 The Wielkens Taxi App makes it even easier to book a taxi. Download the app in the App Store or Google Play and book immediately. Our taxi will be at your door in just a few clicks. Enter your address and your destination or select an address from the map. In your account, you can edit your personal details, and manage favourite addresses and settings such as push notifications about the arrival of your taxi. 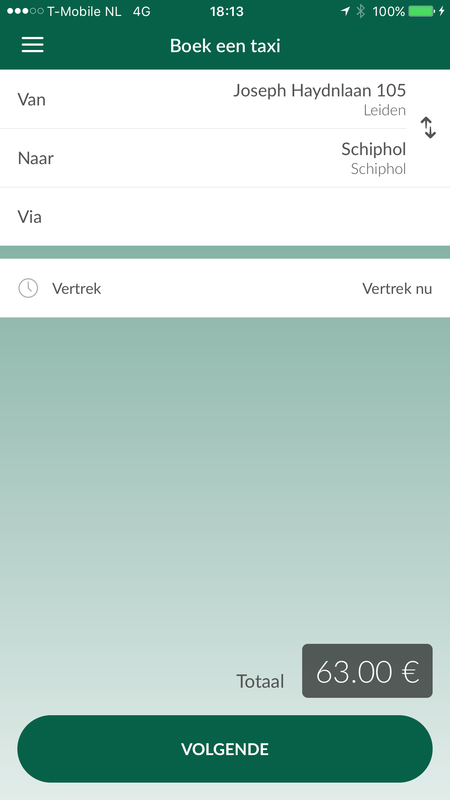 If you enter the pick-up location and destination point, the app immediately calculates the price of your taxi ride. This means you always know exactly what your fare will be. No surprises. You simply pay in the taxi. 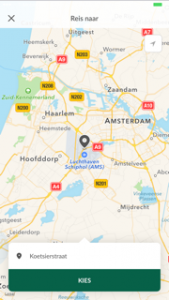 When you book a taxi using our app, the request will be sent directly to the taxi nearest to your location. No dispatch centre. No waste of time. Just assurance for you that your taxi will be at your door as quickly as possible.